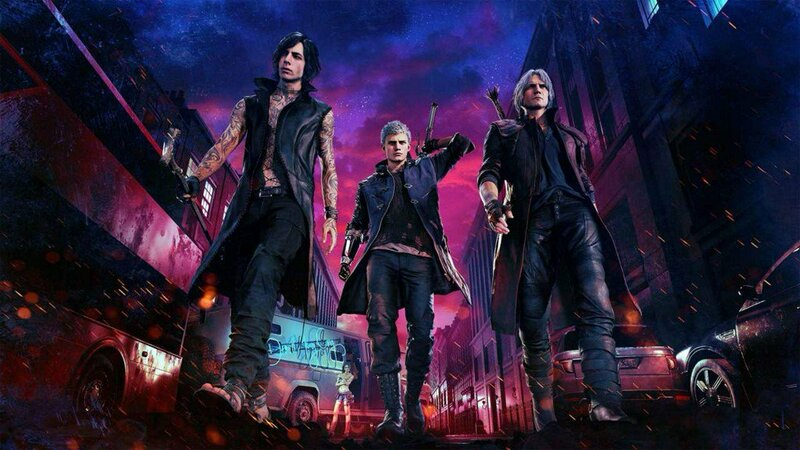 Capcom and Microsoft have revealed that the first Devil May Cry 5 demo is available for download exclusively on the Xbox One family of devices today. 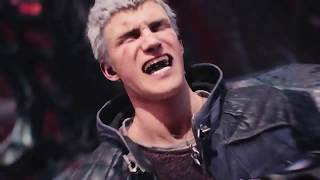 The demo sees players assume the role of young demon hunter Nero on the streets of Red Grave City as he takes on several demons including the Mighty Goliath. Capcom also confirmed the return of Bloody Palace Mode. Coming to the game as a free update in April 2019, this extra quick-elimination mode pits players against hordes of fast-approaching enemies and bosses until they reach the end. 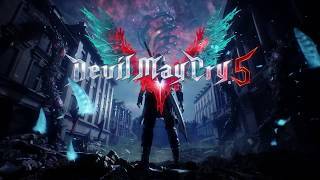 Devil May Cry 5 is coming to the Xbox One, PlayStation 4 and PC on March 8th, 2019. 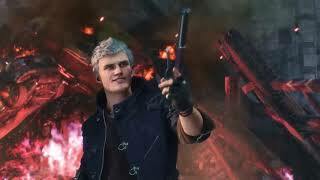 "Over the top action franchise returns with a strong new entry"
Devil May Cry 5 (PlayStation 4) is ranked #586 out of 1434 total reviewed games. It is ranked #9 out of 38 games reviewed in 2019.